Andrew is a Grand Prix dressage rider accepting horses and riders for training at his base in West Sussex and is also available for clinics and training off-site. 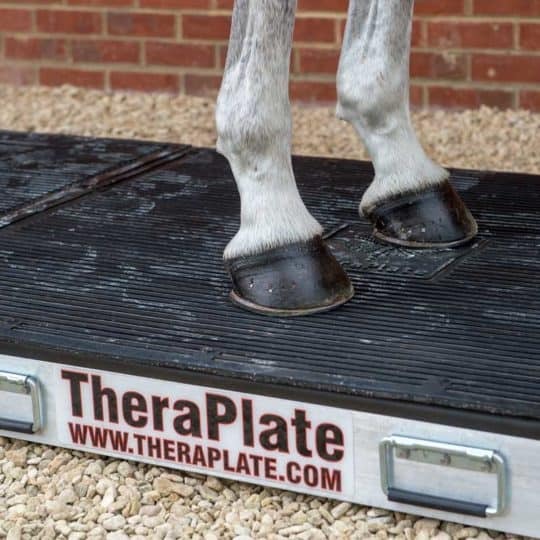 Training is available for horses and riders from intro through to Grand Prix and 4* eventing. Andrew holds clinics all over the country and specialises in structured coaching for development, competition, remedial and therapeutic purposes. Paula Sherwood is a BD accredited coach with years of experience training riders of all levels from basic to advanced. Indoor/outdoor arenas available, or freelance in Surrey/Sussex. 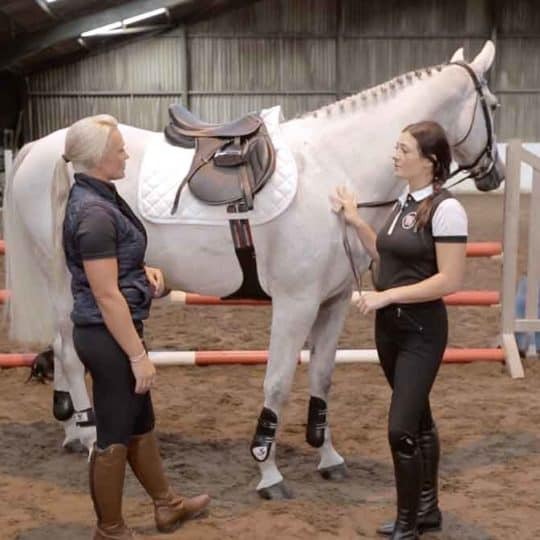 Hayley Mossop specialises in producing young horses into all competitive fields and in working with competitive and confidence lacking riders. BHSII freelance coach offering tailor-made tuition for all abilities with a friendly, professional and patient approach. 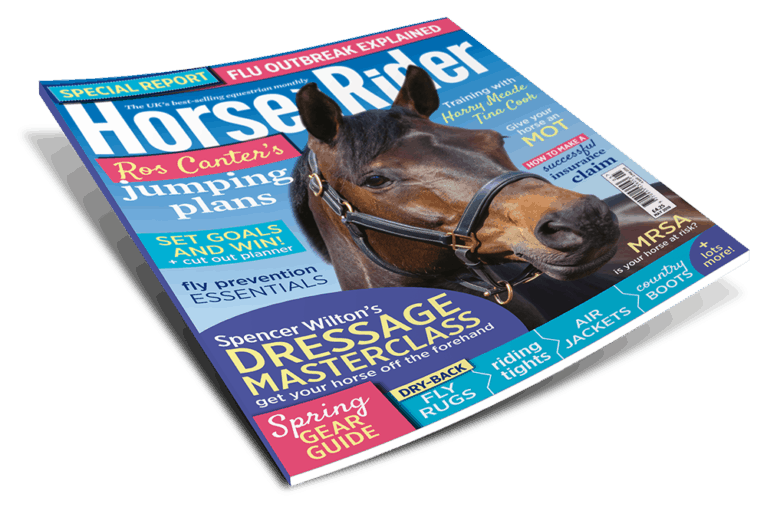 Training for the competitive rider to achieve results or the pleasure rider to improve your horsemanship skills and form a harmonious partnership with your horse. Rebecca Howard produced a top-ten finish at the 2016 Rio Olympic Games with her long-time partner, Blithe Hill Farm’s Canadian Sport Horse Riddle Master (‘Rupert’). The highest-placed female eventer at these Games, UK-based Rebecca has competed at Luhmulen, Badminton, Burghley, and Rolex Kentucky and has double-Olympic Games, Pan Am and World Equestrian Games experience. 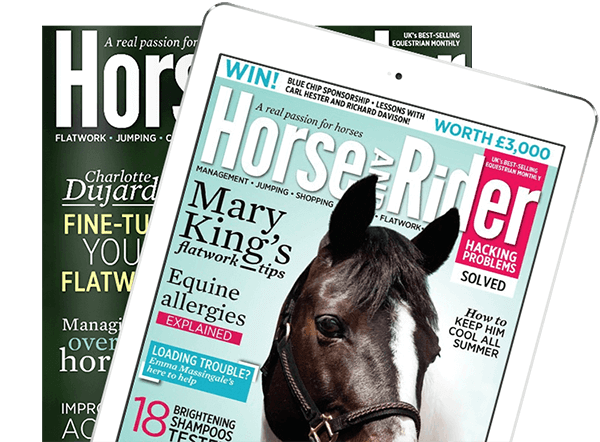 Rebecca has been based in the UK since 2012 and in 2016 moved to a larger facility in Wiltshire to expand her business of training and producing horses for eventing. Named Equine Canada Equestrian of the Year in 2013, Rebecca is busy producing her string of horses up the levels in eventing behind Rupert, supporting her clients and working pupils, and travelling to Canada and the USA for clinics and lectures. Improve your balance, seat and core strength with regular training. Exercises include using pole work and grid work, or remaining on the flat, if you prefer. Facilities include a new indoor school with wax track surface and viewing gallery. BHS Accredited Professional – BHS Senior Coach/Stable Manager/BHSII; UKCC L3. Available for individual and group coaching, including Pony Club, Riding Club, BHS exam preparation, training for BRC, BE, BD, BS and TREC. Experienced with all types of horses and ponies, including RoR. Approved Riding and Road Safety Trainer and provider of Essential Horse Knowledge Certificate and Progressive Riding Test courses. Qualified NVQ/WBD Assessor and Internal Verifier. Based at Glen Lyon Stables, with own outdoor school, happy to travel throughout Scotland. 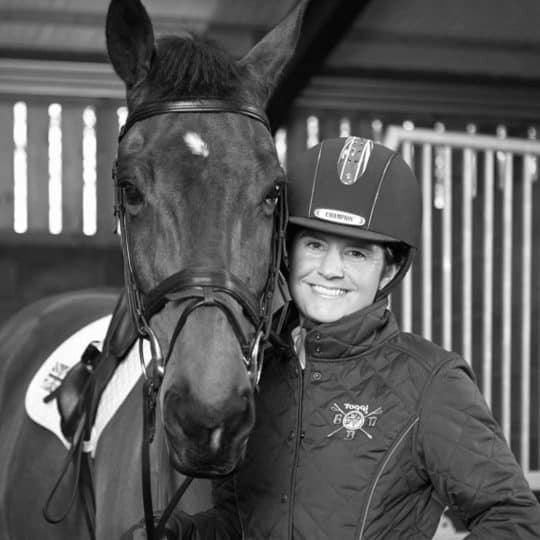 Sharon is a British Dressage listed coach, a BHS Accredited professional coach and has UKCC Level 2. Sharon coaches from grassroots through to advanced and covers a wide area including Berkshire, Hampshire, Wiltshire and all surrounding counties. Discounts for block bookings and when coaching on the same yard for 4+ riders. British Showjumping level 3 coach Christine Shubrook. 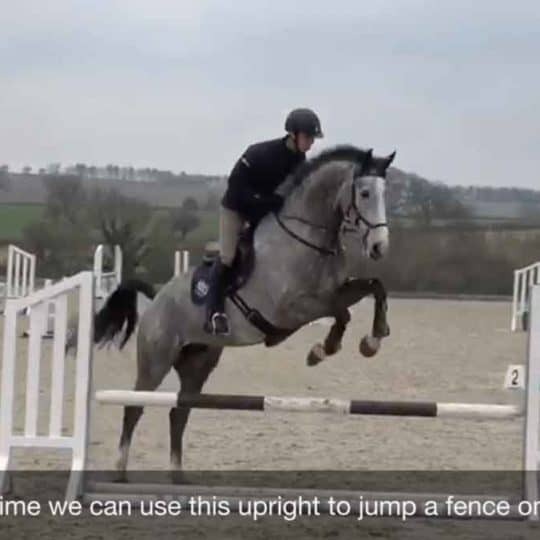 Thundry Farm Livery & Training Yard provides excellent training facilities with a 25m X 50m indoor school, with lights, and a jump field, on sandy soil, with a full set of jumps. 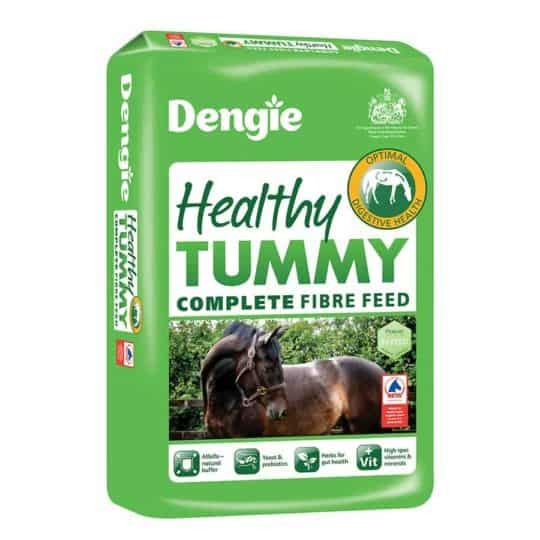 Christine believe that riders and horses should be confident and enjoy their sessions in order to reach their goals. This is achieved by a calm and methodical approach to your training needs. As a NLP Practitioner for Sport Christine has techniques available to increase your confidence and performance. Coaching can be 1-2-1, shared (2-3 people), intensive residential or multi-day clinics. British Dressage Advanced level rider/trainer. Competition rider – represented England at Home International 2011. Professional trainer- Intro to Advanced students. Trainer of Pony Rider Talent Spotting UK Finalist 2010. Multiple Elite First Premium sports horse breeder. Showjumping BSJA rider/trainer. Very happy to share my 30 years experience with all.